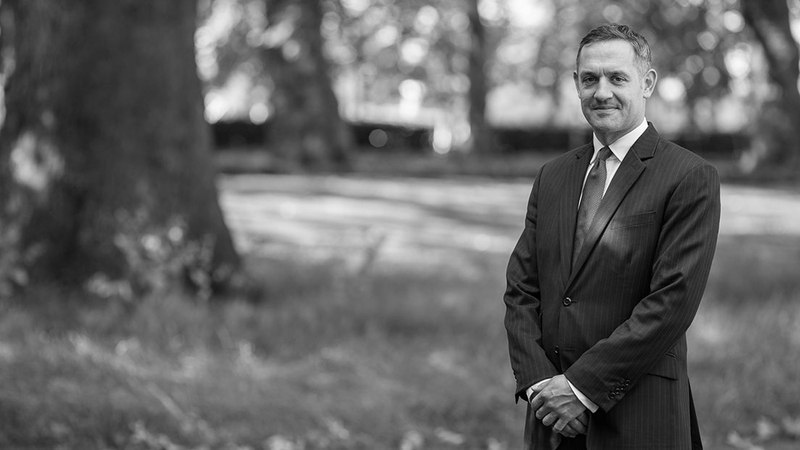 James Gray is a criminal defence specialist recommended by The Legal 500 directory as a ‘leading junior’. He is a specialist in sexual offences but frequently appears to represent those accused of the most serious offences including murder, attempted murder, large-scale drug trafficking and modern slavery. He provides lectures and advocacy training to various organisations and specialist training on the law relating to sexual offences. He writes for both the popular and academic press. James also accepts pro bono instructions in cases involving issues of free speech. In pursuit of this interest he has worked with the Media Legal Defence Initiative on applications to international courts including the European Court of Human Rights and the African Commission and provided litigation support for their syndicated lawyers around the world. In 2019 The Legal 500 states James, as being "Highly experienced in cases involving serious sexual offences". 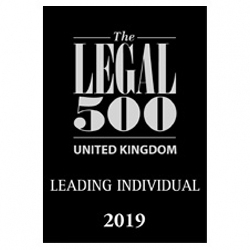 In previous years, Legal500 has stated: "Leading individual' quoting". "Combines a direct approach with the ability to put clients at ease".